Please join us this Saturday, November 10th from 12:30 pm to 5:30 pm for a Farm Fall Sale. Stock up on our best fresh cuts now and enter our drawing for fresh bacon next week! Talk a walk around the farm and see what’s new. Oogle at the fancy chrysanthemums and citrus, and take home some delicious greens. Sign up for fresh chickens the week of November 26 and fresh duck the week of December 17. We are still hoping to do a farm dinner before the end of the year, so look for notices. It’s been 3 years and our success is because of you! Much Gratitude and exciting things coming in 2019. 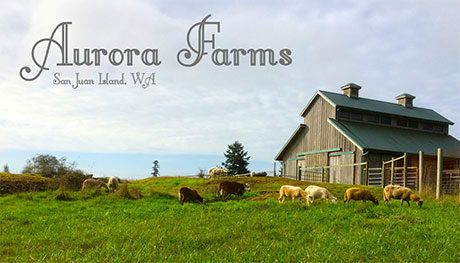 The best way to find out what’s new is to check our instagram on a regular basis #lorianndavid #aurorafarms Or just stop by!